ManufacturerHP Inc.Manufacturer Part NumberF5S57A#B1HManufacturer Website Addresshttp://www.hp.comBrand NameHPProduct LineDeskjetProduct Model3630Product NameDeskJet 3630 All-in-One Printer (F5S57A)Marketing InformationKeep it simple with an affordable all-in-one. Stay connected with the easiest way to print from your smartphone or tablet. 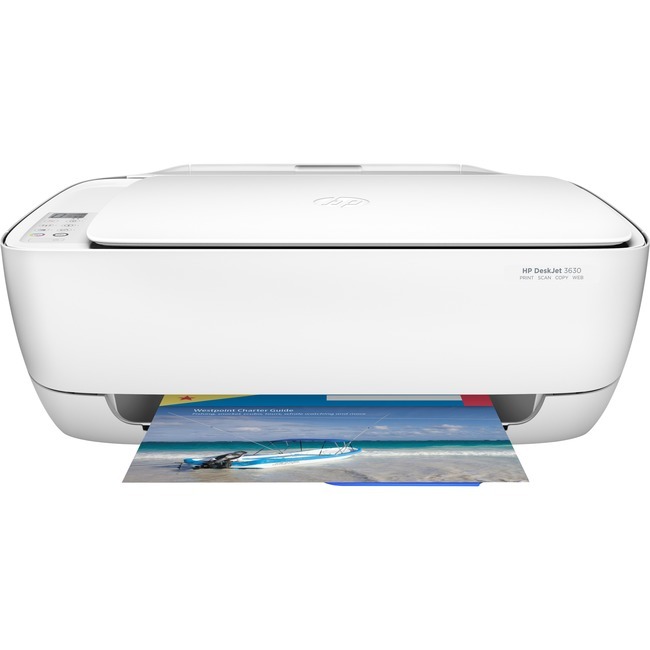 Save up to 50% on ink, and quickly print, scan, and copy-right out of the box. A small, compact design saves space.